Preparation is key when you’re starting a new habit, to have a plan in place means you can help yourself to have the most chance of success. 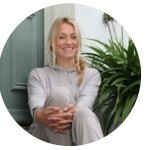 Discover Kirsty Norton’s top 5 tips and ideas and get prepared to do yoga every day! Below I will share a variety of ideas, choose one or two and practice for a week. See what happens and let us know. Don’t overwhelm yourself by doing all I suggest. Small steps at first. We can all have good intentions to practice yoga at home, then the time comes and the idea seems less appealing. The mind is an expert is excuses and resistance so that’s why working our discipline muscle is key. But how can we help ourselves? Since we are biggest block to getting on our mats, we are also in charge of changing that by putting small steps in to make it easier. The gestures don’t have to be big, in fact, simplicity and preparation are key. Preparation the night before is ideal. 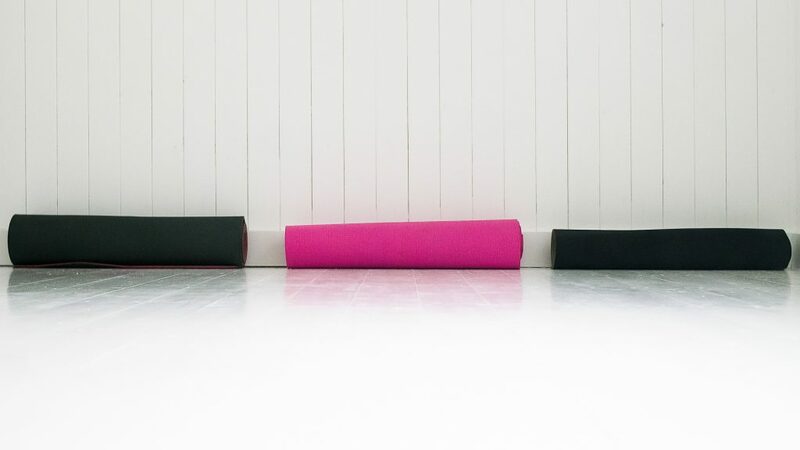 One of the best ways is to choose your spot and roll your mat out the night before. This is the best one I’ve found to keep me committed to my daily practice! You don’t even have to change into yoga clothes – just practice as you are. Simples. If you do prefer to practice in your yoga clothes then put them out the night before. 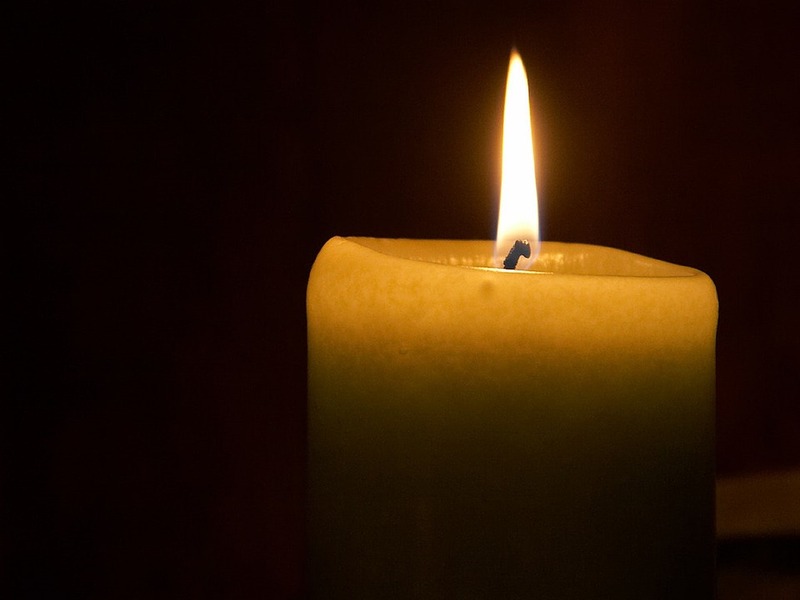 If you’d like to make it into more of a ritual, it’s nice to make a tea, light a candle and set your intention for the day ahead. Journaling at this time of day adds a nice element of expression. Do all this with presence, feeling like it’s another thing to do will just make it a chore. Choose behaviours and actions that support your heart. not just in my yoga practice but to use in my life for different situations. Do this when you’re in a frame of mind that’s motivated and inspired. Begin with the bigger picture – why do you want to do this? What will it give you? What do you want to feel? Learn? Know? 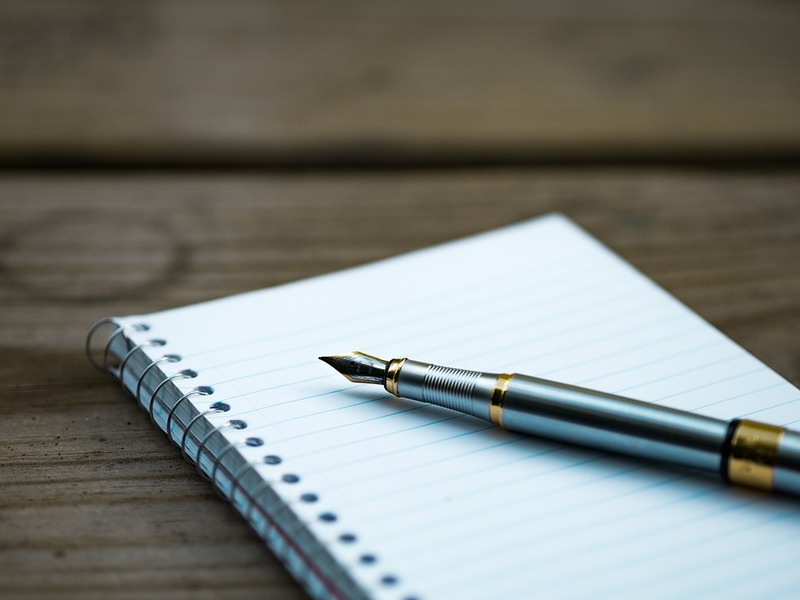 This exercise is useful to write out in the present tense, this is a powerful way to remind ourselves of our deeper purpose. Then every night before bed, read it. It will inspire you for the morning. Why do I say morning? Well, what I’ve found over the years as it’s best to roll out of bed and practice, otherwise too many other excuses get in the way. Unless you’re a committed practitioner with a highly developed sense of discipline, it is hard to get to the mat once the day is in full swing. Morning is a precious time, as you learn to wake up and devote time to yourself, notice the effect of your mood and actions. So, again, just choose one or two that appeal and then go for it. If you want to make changes to your life, take action, set measurable, achievable goals to develop habits and make your vision into reality. Overall success requires goals, vision and discipline. Practicing yoga daily creates Tapas the burning of impurities, not just on the physical level but to release old habits, dullness and to grow strength of character and resolve. Committing to a daily practice will emphasise many aspects of your life, we can’t wait to hear how you get on. Where to start? 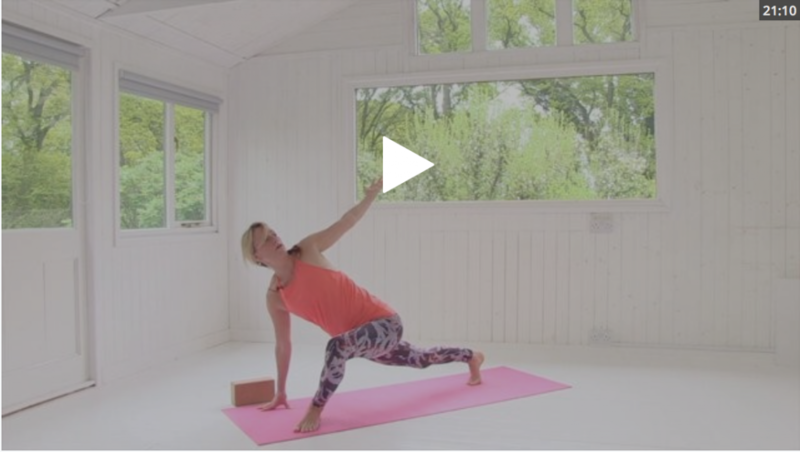 Why not try this yoga video wth Kirsty? 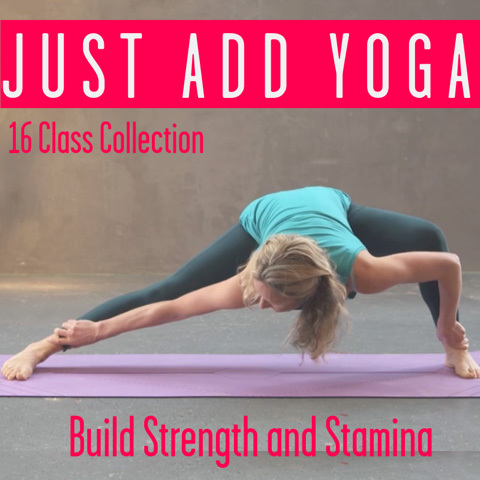 Wake up with this short but rounded vinyasa yoga class perfect for the mornings. Open up the backs of the legs and release tight hips, boost circulation and make sure your day flows. This entry was posted in Inspiration // Empowerment, Movement // Yoga and tagged be prepared, help yourself, Inspiration, journal, Kirsty Norton, preparation, ritual, yoga every day on May 29, 2017 by Edith Johnson.